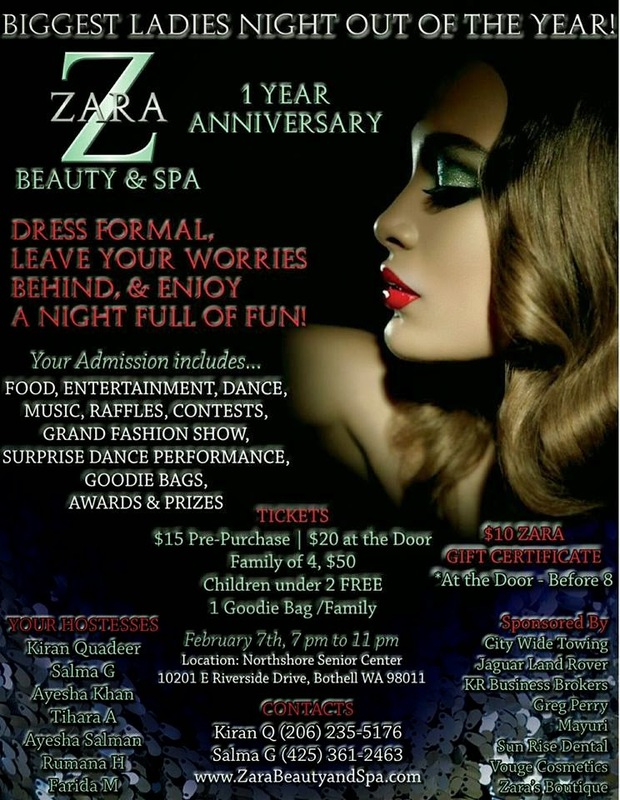 I am sure all the ladies out there agree with me, so this Saturday Zara Beauty and Spa LLC gives us an reason to do so. On their First year Anniversary they want to thank their clients and others by organizing a special Ladies Night Out ! What really stumped me is that there is Food, Music raffles, Surprise Performances, contests, Grand fashion show, goodie bags and prizes EVERYTHING inclusive the pre-purchase ticket price is just 15$. I and my girl friends for sure are not letting this offer pass. I even heard due to the overwhelming response they had to change the venue and move to a larger place, that promises me an happening event. For more info on Ladies Night Out please visit their Event Page here ! Or just pick your phone and dial (425)361-2463 and book your tickets now. Its $20 at the door ! Hello Ananya, thanks for the sweet comment. PS I love your blog. followed your Facebook page too, follow me back please. Great events, it looks very funny! I haven't been on a girl night out in a long time. 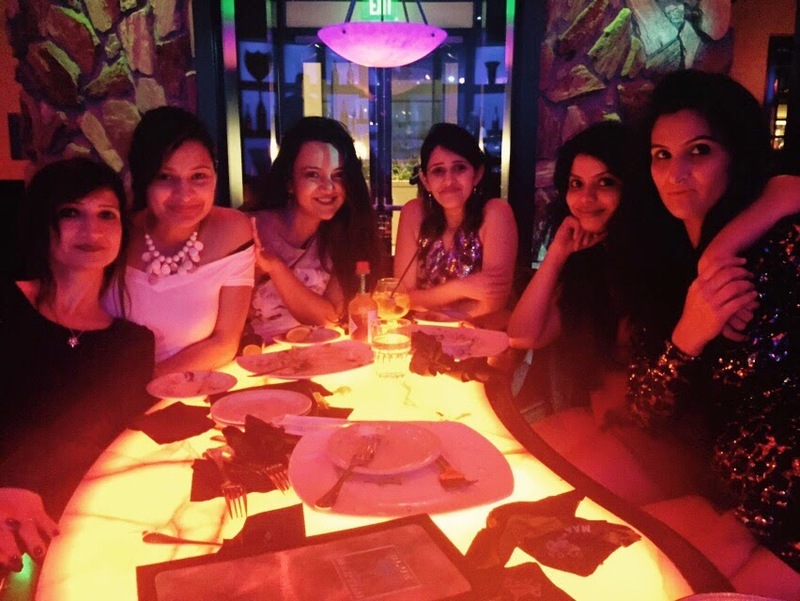 Nice post.. makes me miss all the wonderful ladies with whom I used to hang out..